Anna was involved in education for approximately 20 years, working with a range of ages, subjects and abilities. 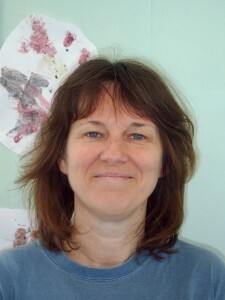 She has significant experience working with disabled children, and children with emotional and behavioural disorders. 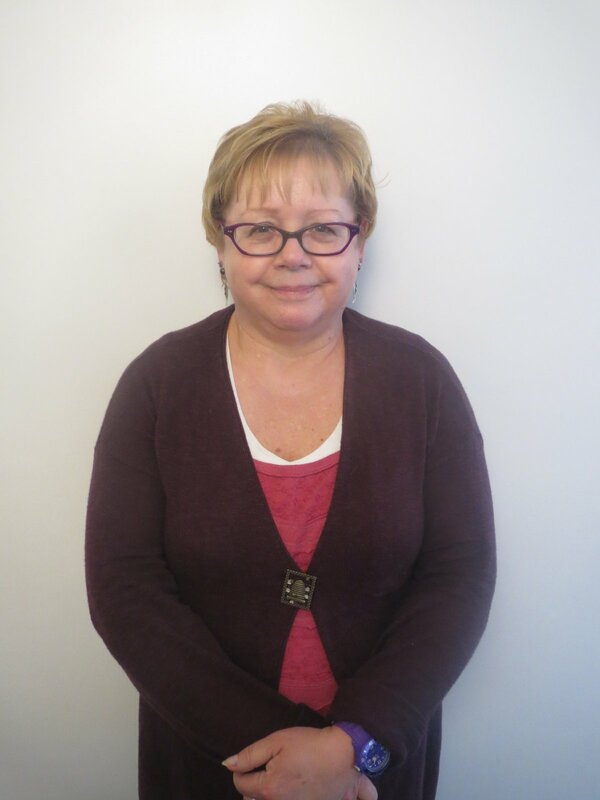 Anna recently retrained as a Cognitive and Behavioural Therapist and currently has her own practice in South Wales. Anna is a founder member of Thomley. Her interest in developing such a project arose from having a son with autism and complex needs. She and other families originally visited Thames Valley Adventure Playground, but collectively felt that a more local centre was needed.